A warm welcome awaits you in our church. On our website you will find details of Divine and Healing Services, Coffee Mornings, Special Events, Workshops and Development Groups. We’re sure you will find the information you are seeking but if you have any queries please contact us and we will do all we can to help. The church is a charity registered in England and Wales (No. 1160231). 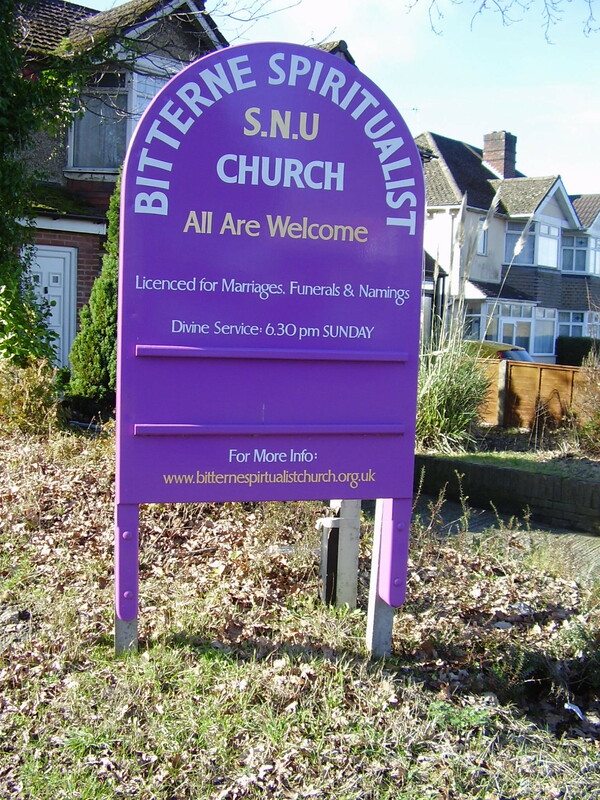 Bitterne Spiritualist Church is affiliated to the Spiritualists’ National Union which is a recognised charitable body within the United Kingdom. 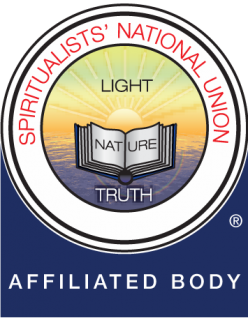 The aims and objectives are for the promotion of National Spiritualism as a “Religion, Science and Philosophy”. Leaflets are available in the church library on various aspects for those wishing to enquire further.You can also visit the SNU website here. Please scroll down for details of coming events. Lunch break. Soup & a roll, refreshments etc available. Visit our new shop, spend time with like minded people. Tickets are £10 if bought before 20th April, £15 thereafter. Sunday 19th May from 10am, Su Wood is giving aura readings with an auric camera. Do your friends question your interest in Spiritualism? Invite them to join you on May 19th in what will be an interesting, uplifting and informative service on what Spiritualism is. 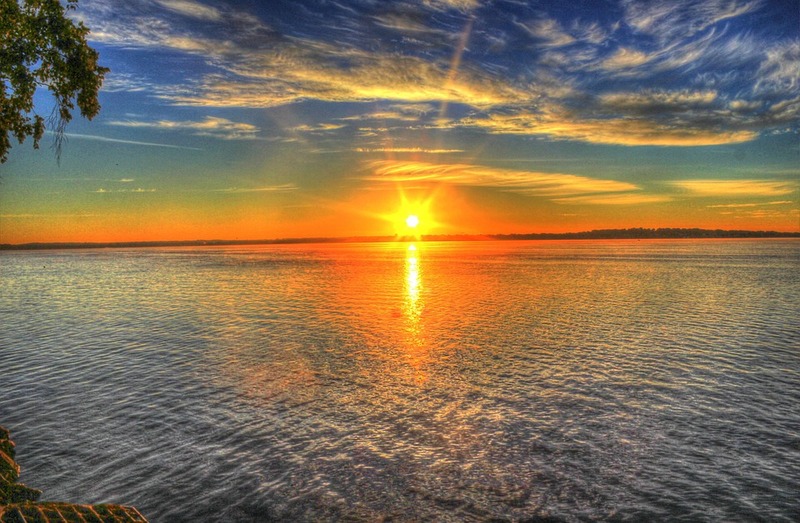 Modern Music/Short Meditation/Spiritual Healing/Philosophy on “Tools for life”. Ask questions after the service about Spiritualism. This is a unique opportunity to share with your friends the truth of Spiritualism. Unlocking the Potential; Releasing the Power. Please see “Special Events and Workshops” for full details. A fascinating account of the history of the church from the first Service on the 18th May 1947. Booklets are available now from the church. £1.50 each. A Support Group that is open to everyone who need someone to talk to about life’s many challenges. These informal meetings will be held on the 2nd Saturday morning of each month from 10.00am to 12 noon. Spiritual Healing will be available. We have a reserved parking space available for hire Monday – Friday 8.00am – 6.00pm. The Function Room is also available for hire with a modern kitchen and facilities. Please contact us for details.